Shaun Donachy & Mack Stump – Award Winners! We’re proud to announce that this weekend our very own Shaun Donachy and Mack Stump were part of a team named “Most Innovative in the Entire World”. This is an amazing achievement and should be applauded. 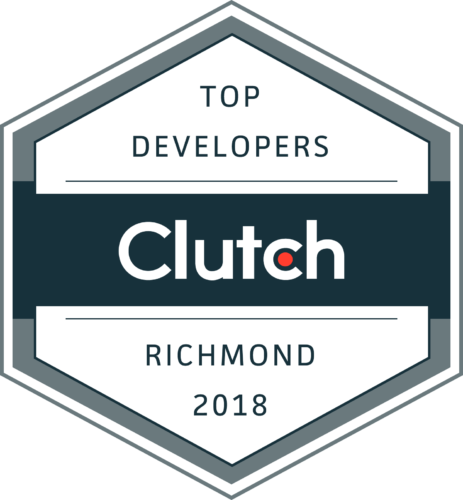 Ok but seriously, they actually won the “Most Innovative” award at the Dominion Enterprises University Hackathon, competing against teams from across the state of Virginia to create applications on top of various Dominion Enterprises APIs. Their mobile app was for Dominion’s boat buying and trading system, and brought a completely new user-interface to the standard “what kind of thing x are you looking for” system (think auto-trader or cars.com). Instead of building a standard “how much are you willing to pay, what color, what model, etc” system, the made an entirely visual and interactive way of narrowing down each criteria for what kind of boat you may be looking for, until you were left with just a few options tailored to your specifications. They certainly deserved the award, and we assume it will be the first of hundreds if not thousands for the dynamic Stumpachy (our little celebrity couple name for them) duo. Want Stumpachy working on your app? Hit us up!